Reynolds, J. and Kiely, B. (2015). All American Boys. 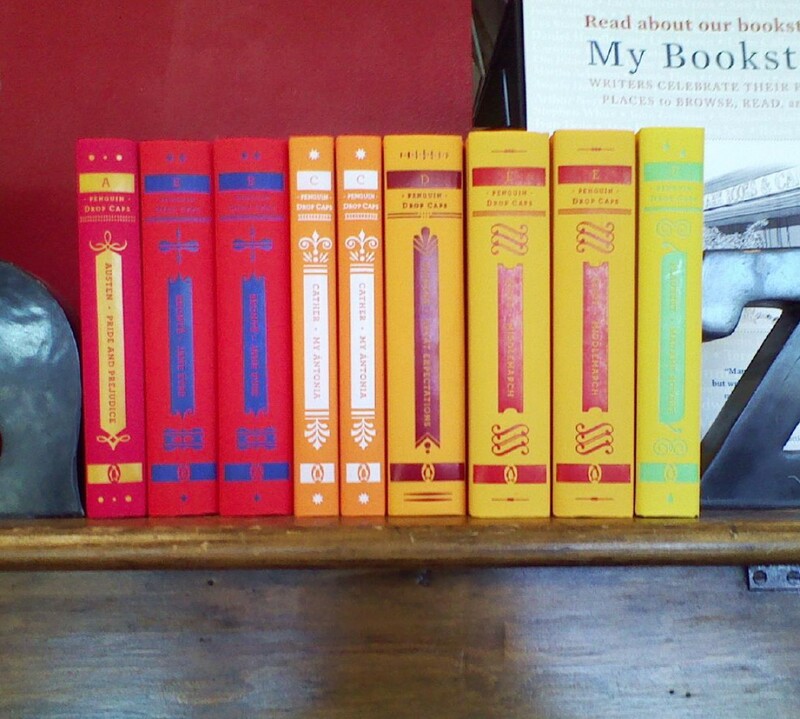 New York, NY: Atheneum Books for Young Readers. Genre: Realistic fiction, Coretta Scott King Honor. Realistic fiction because it is set in contemporary times with no magic or other speculative elements. Book Summary: All Rashad wants to do is pop into a convenience store and pick up some chips on his way to a party on a Friday night. What happens, though, changes everything. Rashad bends down to pick out his cell phone from his bag, a woman trips over him, and the next thing he knows, a cop has him handcuffed and is beating him. He ends up in the hospital, and — subsequently — the subject of discussion of police brutality in the community, even though Rashad isn’t comfortable with being the center of attention. Quinn, a member of the basketball team, witnesses Rashad being beaten, and is friends with officer, who has been like a second father to Quinn, since his father’s death. Quinn’s struggle is a decision whether or not he wants to become political and speak out against his friend. Impressions: Oh, wow. I’d been putting this book off for years, mostly because I thought it was a football book. (Shows you what I know!) But, this one — especially in the light of all the books dealing with police brutality in the wake of Ferguson (among others) — really packs a punch, especially for me as a white person. I really appreciated the dichotomy between Rashad — who is just grateful to be alive and who is trying to figure out answers why — and Quinn — who has a much more passive decision to make, in whether or not he wants to speak out about what he saw. It really does provide a lot of food for thought, and brings forward white privilege in a way that I don’t think I’ve seen before. While this book was hard to read — both Reynold and Kiely are masters of getting across emotion in as few words as possible — it is an important one. Magoon, K. (2015, December 8). 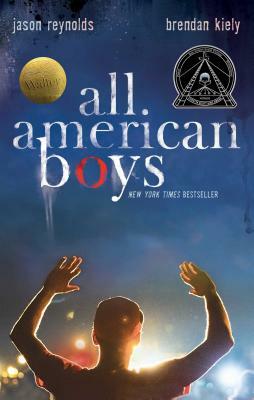 ‘All American Boys’ by Jason Reynolds and Brendan Kiely. The New York Times [New York]. Retrieved from: https://www.nytimes.com/2015/12/20/books/review/all-american-boys-by-jason-reynolds-and-brendan-kiely.html. Library Uses: I would put this one on a display of either books about African American life, Coretta Scott King award winners, or books reflecting the issues in the news. This would also be fantastic for a book group. The Hate U Give by Angie Thomas: This book is written from the point of view of the friend of a boy who was shot by police. She was a witness to the event, and because of that, her grief was made political. It touches on the topic of police brutality as well as systematic racism in the country. Dear Martin by Nic Stone: Through letters to Martin Luther King Junior, the main character looks at race relations in America — he is Ivy League-bound — and the judgement of the media after he has a run-in with a white, off-duty officer. Ghost Boys by Jewell Parker Rhodes: This one is written for a slightly younger audience, but touches on the topic of police violence as well. The main character is shot by an officer, and spends the rest of the book as a ghost as he watches his family and friends deal with his death.